Amelie—It's official: The new musical, Amelie, will be on Broadway this spring. 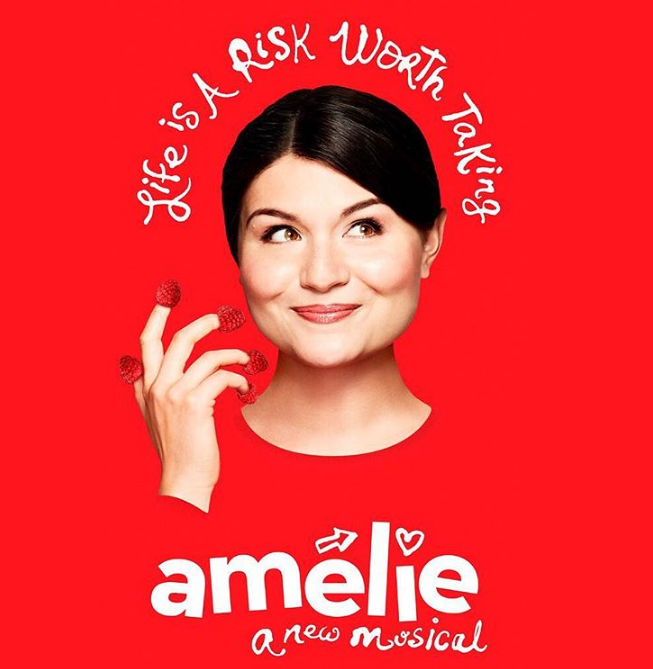 Based on the [year] film, Amelie features a book by Craig Lucas (An American in Paris), and a score by Daniel Messe (music) and Nathan Tysen (lyrics), and is directed by Tony winner Pam MacKinnon (Who's Afraid of Virginia Woolf?). Amelie will play the Walter Kerr Theatre, with previews beginning March 9, 2017. Opening night is set for April 3, and the cast will be led by Tony nominee Phillipa Soo (Hamilton) and Adam Chanler-Berat (Next to Normal, The Fortress of Solitude). 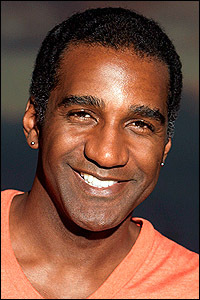 Tony nominees Norm Lewis (Porgy and Bess) and Carolee Carmello will join the cast of the site-specific Sweeney Todd as Sweeney and Mrs. Lovett, respectively, beginning April 11. The production begins February 14, 2017, with opening night set for March 1. Tickets are available for performances through August 13. Playbill has more. Adam Pascal (Rent) and Rob McClure (Chaplin, Noises Off) will lead the touring company of Something Rotten. The pair can be seen in the Broadway iteration, which is playing through January 1, 2017. 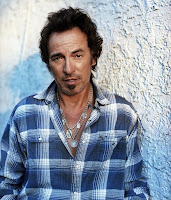 The tour launches in Boston on January 17. Playbill has more. Additional casting for the upcoming revival of Sunset Boulevard has been announced. 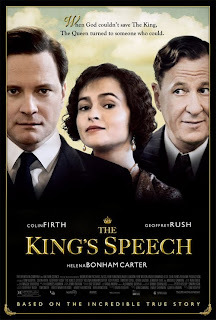 Joining Glenn Close are Michael Xavier, Siobhan Dillon, and Fred Johanson, all reprising their roles from an English National Opera production. Sunset Boulevard will play the Palace Theatre, with previews beginning February 2, 2017. Opening night is scheduled for February 9. Broadway.com has more. Bruce Springsteen, Ellen DeGeneres, Tom Hanks, Diana Ross, and Kareem Abdul-Jabbar are among the 21 people named Presidential Medal of Freedom honorees. In a statement, President Obama said the civilian honor is "a tribute to the idea that all of us, no matter where we come from, have the opportunity to change this country for the better. The awards will be presented at a White House ceremony on November 22, and will be live-streamed. Entertainment Weekly has the full list of honorees. Nominees for the Clive Barnes Awards, honoring young theatre artists and dancers, have been announced. Among the nominees are Timothee Chalamet (Prodigal Son), Khris Davis (The Royale), and NYCB corps de ballet dancers, Spartak Hoxha and Indiana Woodward. Winners will be announced at a January 9, 2017, ceremony, with Joel Grey and NYCB principal dancer Ashley Bouder presenting the awards. The New York Times has more. Nominees for the Critics' Choice Awards (TV) were announced. Some of the nominated series and performers include: Silicon Valley; SNL's Kate MckInnon; Brooklyn Nine-Nine's Andre Braugher; Full Frontal with Samantha Bee; Last Week Tonight with John Oliver; a slew of Game of Thrones actors; Mr. 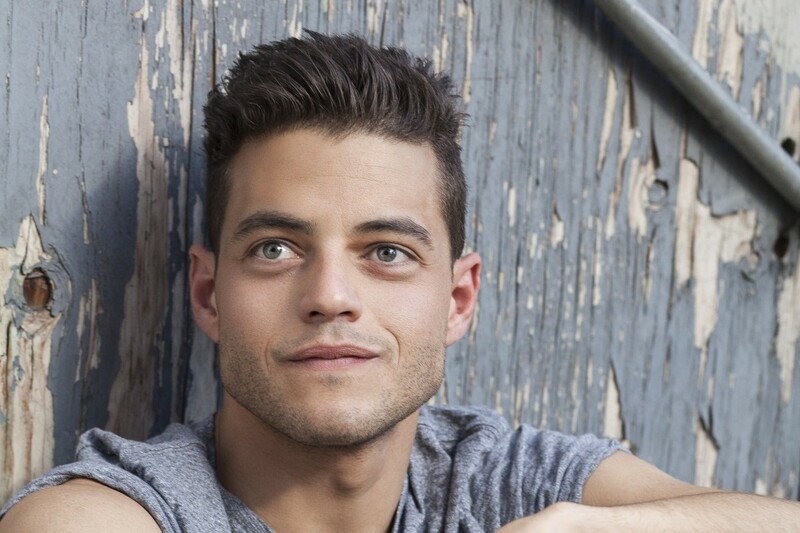 Robot and its male stars, Rami Malek and Christian Slater; and more. 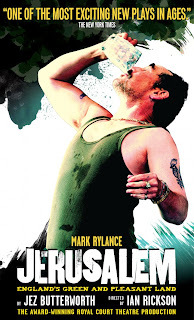 Indie Wire has the full list of nominees. Winners will be announced at a December 11 gala. Tony-winning director Kenny Leon (Fences, Holler If Ya Hear Me) will receive the "Mr. Abbott" Award at the March 27, 2017, Stage Directors and Choreographers Foundation gala. The award is in recognition of his decades-long career as a stage and screen director. Leon is directing the upcoming Hairspray Live NBC special, which airs December 7. Playbill has more. A release date for the highly anticipated Dear Evan Hansen original Broadway cast recording has been announced. The album, to be recorded next month, will be released digitally on February 3, 2017, with physical copies available beginning February 24. You can pre-order the album beginning December 2, and when you do, you'll receive an instant download of the moving opening number, "Waving Through a Window." 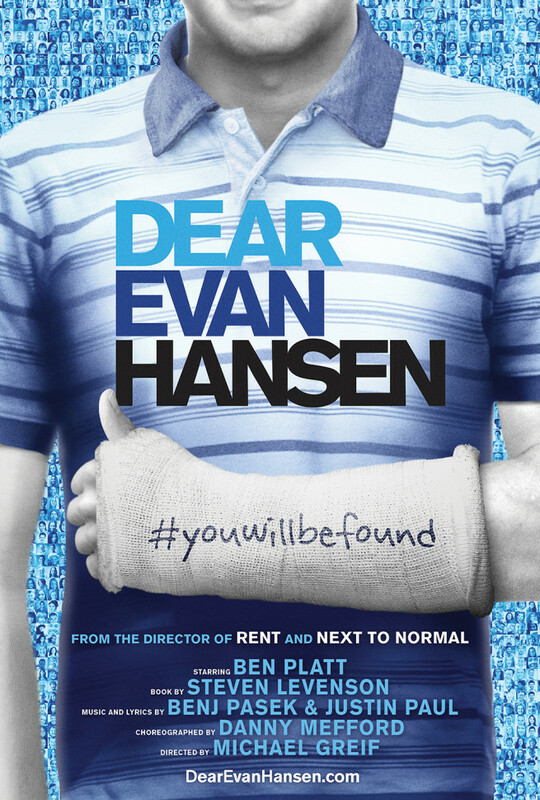 Dear Evan Hansen is is previews on Broadway, and officially opens December 4. Playbill has more. 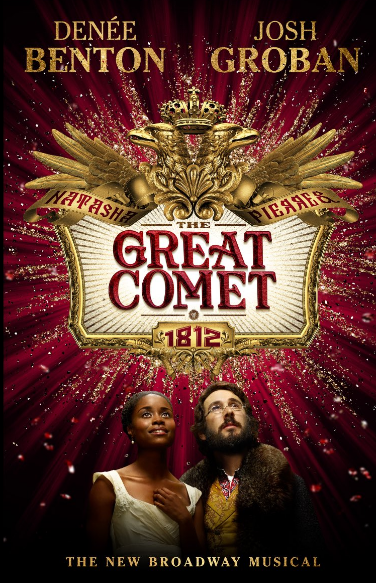 A companion book for The Great Comet, which just opened on Broadway, will be released on November 22. The book chronicles the musical's journey, from inception to off-off-Broadway to opening on Broadway, with Josh Groban leading the company. 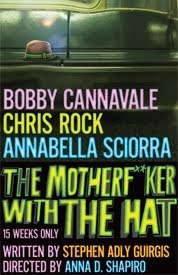 A CD featuring recordings from the off-Broadway iteration, as well as a couple of Groban tracks, comes with the book. Broadway World has more. Oh, Hello! has extended its Broadway run, playing through January 15, 2017. 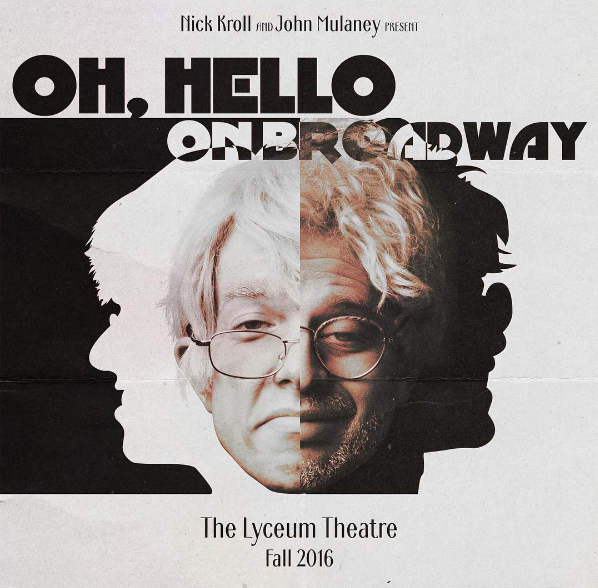 The hilarious show was created and is performed by John Mulaney and Nick Kroll. Broadway World has more. Additional Broadway performers for the Macy's Thanksgiving Day Parade have been announced. The casts of Waitress and Paramour will perform, in addition to the previously announced casts of Cats, Holiday Inn, and Hairspray Live. Broadway World has more. Jake Gyllenhaal talks to Du Jour about his recent stint in Sunday in the Park with George, his latest movie, Nocturnal Animals, and his upcoming projects. The Encores! 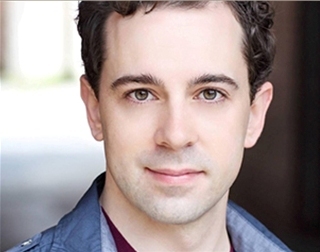 production of God Bless You, Mr. Rosewater will receive a cast album. The cast included Skylar Astin, Santino Fontana, and Rebecca Naomi Jones. Playbill has more.